Good news to people in Penang! Mamonde, the South Korean beauty brand under Amorepacific Malaysia, has expanded its business operations to the northern region of Peninsular Malaysia with the opening of its new counter at Aeon Queensbay Mall. more accessible to them. This has spurred them on a opening of a counter here. “Depending on the response of our first counter here in the northern region and should the response be good, we will even consider setting up more counters to cater for the demand of Mamonde products here,” said Diong. Flower Touch hand massage with seven different types of hand creams to choose from as well as complimentary skin consultation. 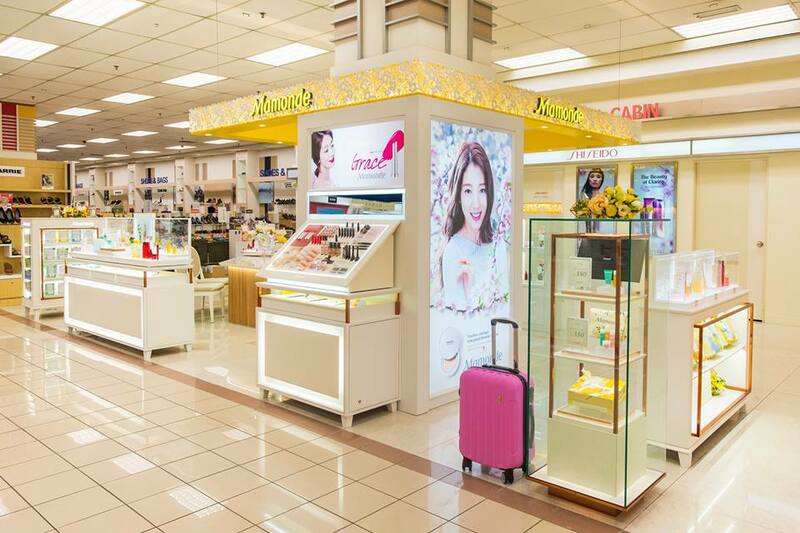 This counter also features a Flower Experience Corner to enable its customers to experience and learn about Mamonde’s flower science. This area also doubles up as a floral aromatherapy area where customers get to relax the mind with its calming and soothing scents. with Purchase, Early Bird Special, Complimentary Mamonde Flower Kit for Mamonde FB fans and Beauty Buy starting from RM49. The promotion will be ongoing till 14th May 2017.
on the skin just like the characteristics of a flower.